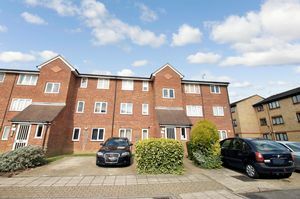 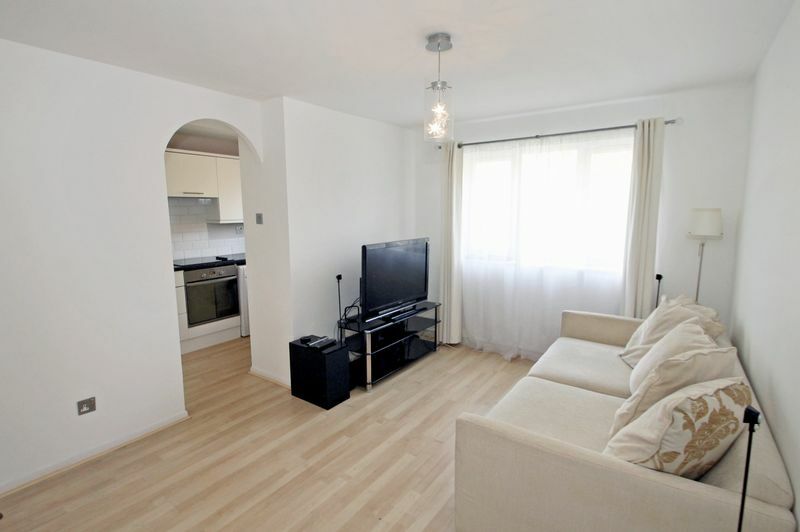 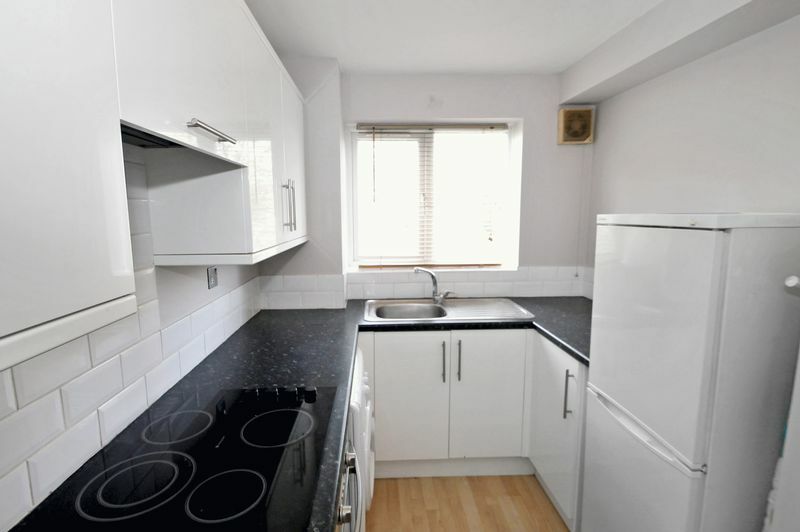 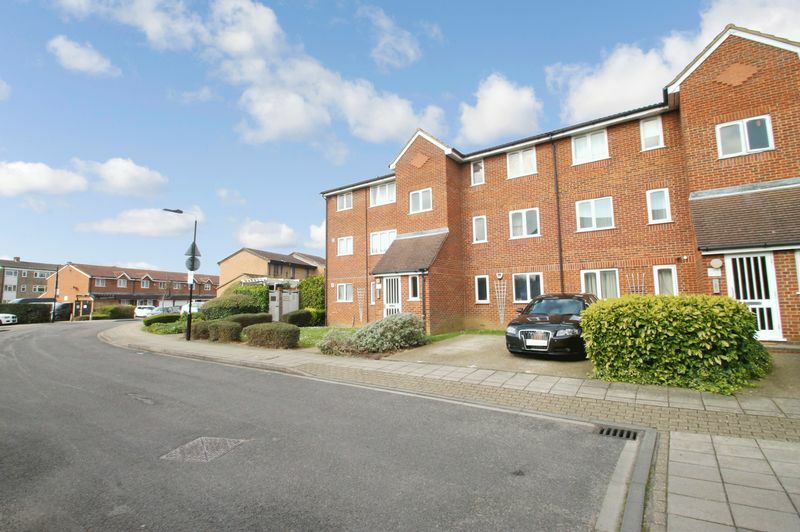 Bennett Holmes are pleased to offer this immaculately presented one double bedroom, firstfloor flat situated in a modern close on the Northolt/Hayes Border. The property is within easy reach of the A40 and Hayes Bypass and has local shops, bus links and open spaces/ parks nearby. 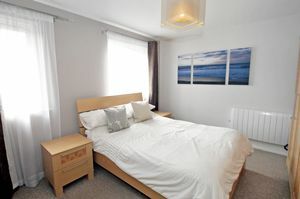 Benefits include a lounge/ dining room, permit parking and electric heating. The property is offered part- furnished and is available 26th April 2019. 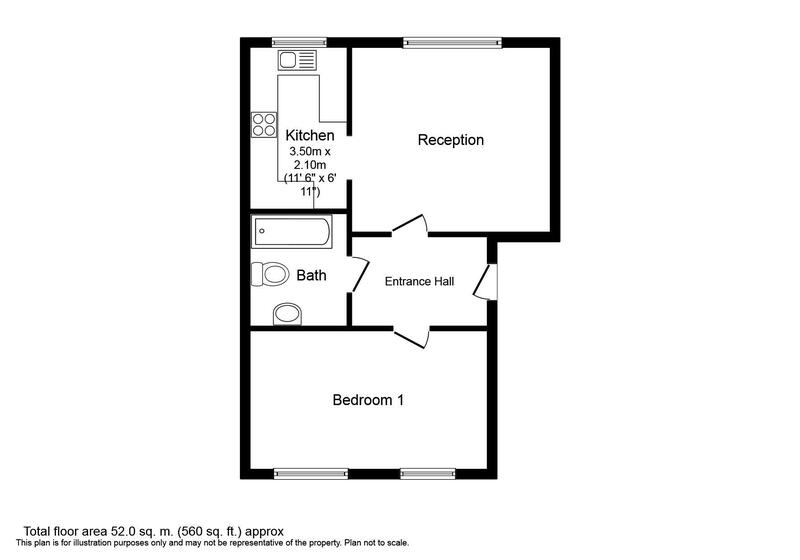 There is a secure entryphone operated communal entrance with stairs to the flat. 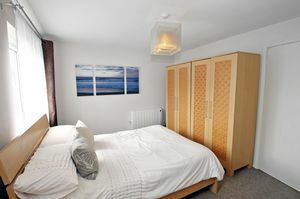 Entrance hallway with doors to the lounge, bedroom and bathroom. 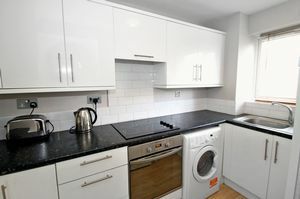 The kitchen is located off the lounge(sofa not included) through an archway and has modern high gloss fitted wall and base level units, an electric cooker point, washing machine and fridge/ freezer. 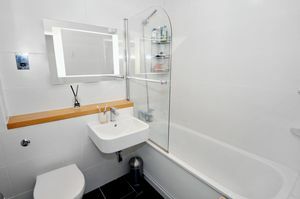 The fully tiled bathroom comprises a modern three piece white suite with shower screen, electric shaving point & illuminated bathroom mirror. 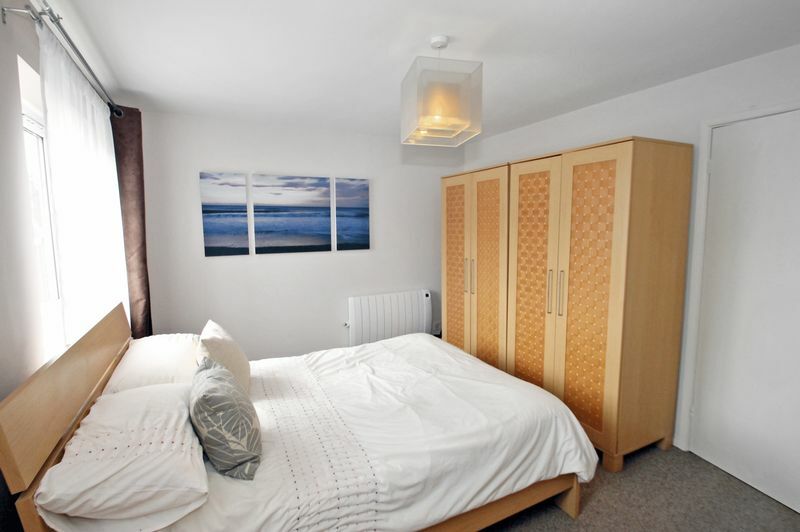 There are electric storage heaters throughout. Outside the property is permit parking and communal gardens.